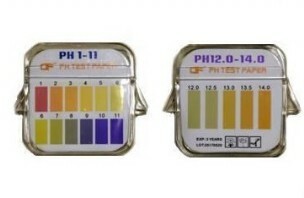 pH, GH (General Hardness), KH (Carbonate), NO2, NO3, Fe, Cl. Nitrate (NO3) and nitrite (NO2) indicate whether the biological cleaning processes are functioning efficiently. 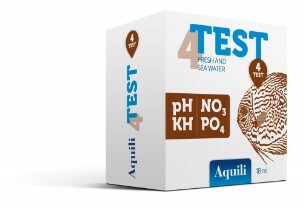 KH is important to stabilise the pH level. GH indicates whether the water contains too few or too many minerals. 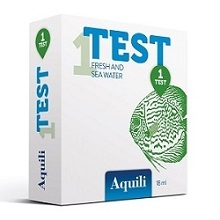 The Fe value indicates whether the water contains enough iron for plants and microorganisms. Cl indicates the amount of chlorine dissolved in water. - Compare the colours of the test strip with the colour scale on the bottle. pH, KH (Carbonate), NO2, NO3, Fe, Ca, Cl. Ca indicates whether the water contains too few or too many minerals. pH, GH (General Hardness), KH (Carbonate), NO2, NO3, Cl. pH, GH (General Hardness), KH (Carbonate), NO2, NO3. 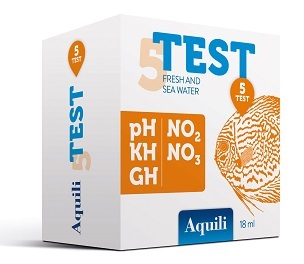 Aquili tests are always accurate, use professional and very efficient methods to determine the values in the aquarium and makes the aquarium water safer for the fish. 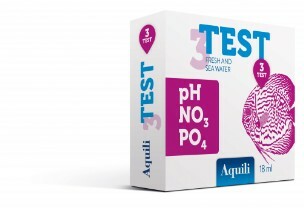 In only one box the 3 main tests for acidity, hardness and pollutants. 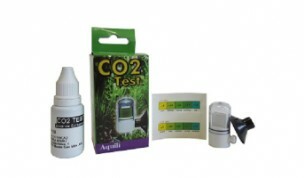 To measure the pH value in a simple but accurate way. 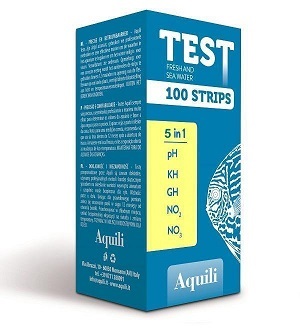 Contains: Bottle with 18 ml of reagent, serigraphed ampoule with stopper, color scale. To measure the hardnees value in a simple but accurate way. To measure the total hardnees value in a simple but accurate way. To measure the NO2 value in a simple but accurate way. 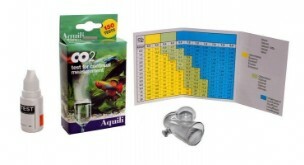 To measure the nitrates value in a simple but accurate way. Contains: Bottle with 18 ml of reagent, bottle with powder reagent, doser for powder reagent, serigraphed ampoule with stopper, color scale. 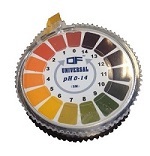 To measure the phosphates value in a simple but accurate way. Contains: 2 Bottles with 18 ml of reagent, serigraphed ampoule with stopper, color scale. Contains: Bottle with 18 ml of reagent, plastic measurement bulb with sucker, color scale. Contains: Bottle with 18 ml of reagent, glass measurement bulb with sucker, color scale.